Looking for a specialist curtain cleaning company? At Melbourne Curtain & Blind Cleaning, we pride ourselves on using the most advanced techniques in curtain cleaning. Our team of skilled curtain cleaners believes in delivering top quality in curtain cleaning and blind cleaning services. We cater our services for both residential and commercial clients. What gives us the edge over other curtain cleaning companies is our years of experience in the cleaning industry. We use the most efficient technology in curtain and blind cleaning in Melbourne. Our skilled curtain cleaners expertly remove your curtains for cleaning and carefully assess all spots, stains and marks for special attention and treatment. When the job is done, we deliver and skilfully rehang the freshly cleaned curtains, saving you the hassle. At Melbourne Curtain & Blind Cleaning, we ensure that our services do not damage or ruin your curtain in anyway. We specialise in cleaning all types of curtains including: household drapes, stage and reveal curtains and sheers. We are equipped to service the larger venues and facilities or the smaller jobs for residential customers. With our curtain cleaning service all your curtains will become sanitised, rejuvenated and odourless clean. We only use environmentally friendly dry-cleaning products in our curtain cleaning process. Our techniques and cleaning solutions are non-toxic and non-pollutant, with no impact to the environment. Customers with allergies are also assured that curtains cleaned by our company are devoid of any irritants. 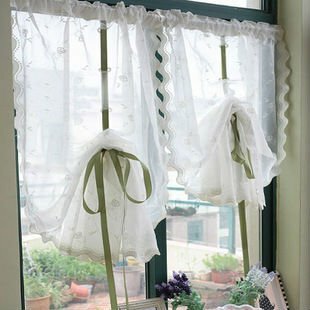 Extend the life of your curtains by using the cleaning solutions at Melbourne Curtain and Blind Cleaning.